With increased urbanisation, growing populations, climate change and a technological evolution, the way we do business doesn't just impact the here and now. The decisions we make today set the course for the future. Our people combine experience and intellect with deep sector knowledge to ultimately improve quality of life for millions of people across the world. Gleeds. 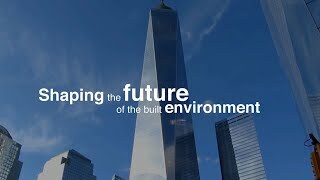 Shaping the future of the built environment with independent thinking and lasting relationships.